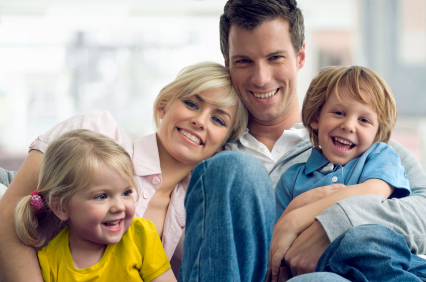 At Proliance Center in Boca Raton, we strongly value the strength and love at the core of the family and as with many things, the “Ideal Family” is a work in progress. We view the family as a system, consisting of the interactions and patterns established through time between each family member. As with any system, all individual parts are important if the system is to function in the most ideal and efficient way. We believe that when a change occurs for an individual within the family, the entire family structure is often affected as well. Very often, individuals and families go through periods of stress and strain, preventing them from feeling the strength and love at their core. Through family therapy, located in Boca Raton, Florida, we aim to help the family understand how each member affects the other, as well as how change or conflict affects this powerful family system as a whole. We help the family members identify unhealthy patterns of communication and work to strengthen healthy and effective communication skills. Our ultimate goal is to help families reconnect with one another and to shift away from negative and unhealthy interactions and patterns that undermine and ultimately destroy the family. We help you replace them with the strength and love we believe can be present in every family. In family therapy, the clinicians at Boca Raton’s Proliance Center teach you about the basic concepts of how the members of a family function, both individually, and as a system. When individual members have been identified as “ill” in some way, a Proliance clinician helps the family shift the spotlight away from that individual member to focus on the family as a whole. We believe family therapy helps the family identify existing conflicts and anxieties and helps each member work to strengthen those problems and ultimately develop new strategies for resolution. We also help to prepare the family for future conflicts by equipping them with problem-solving techniques and coping skills to better handle setbacks on their own. At Proliance Center, we believe true change occurs outside of the session. Therefore, an important component of family therapy includes the delegation of assignments outside of the session in order to encourage continual progress. It is for this reason that it is very important for families to practice the skills they learn outside of the session. This will help them develop new, healthier patterns. Family members will learn to rely on one another and capitalize on their individual strengths to make the necessary changes. The number of sessions in family therapy often varies, depending on the severity of the presenting problem as well as the family’s motivation for change. That is why, as experienced clinicians, we work together with you and your family to determine the progress as we go and re-establish goals as needed to prepare you to attain the Ideal Family you deserve. Does the whole family participate or only a few members? Family therapy is often considered a more active form of therapy, involving multiple family members per session. At Proliance, we feel that the best results occur when all family members actively participate in sessions. We do realize, however, that at times, some family members are unable or unwilling to attend. We do our best to help the family work through these challenges and still provide you with a beneficial experience in family therapy. We feel that attending members of the family can not only gain strength in the sessions, but can also teach new skills or model new patterns to non-participatory members. 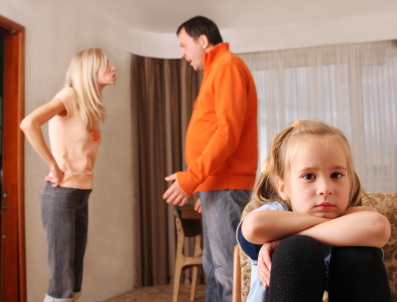 When should we seek Family Therapy? No matter what your reason may be, we view the decision to seek family therapy as a step toward progress and away from stress and strain. A trained family therapist at Proliance Center can help you and your family identify existing problems, establish treatment goals, and work toward a plan of resolution to gain a better understanding of one another and bring you closer together.